Around the world, faith groups are taking action to green their pilgrim places and to inspire their followers to tread more lightly on the Earth. Here are some inspiring examples of practical action. Others can be found in the Green Pilgrimage Network handbook. of the central principles of the Bahá’í faith. Daoists are installing solar panels at temples throughout China. The first Daoist ecological temple, at Taibaishan pilgrimage mountain in Shaanxi Province, was built in 2007 with local sustainable materials. The Daoists have produced a handbook, How to Green Your Temple. 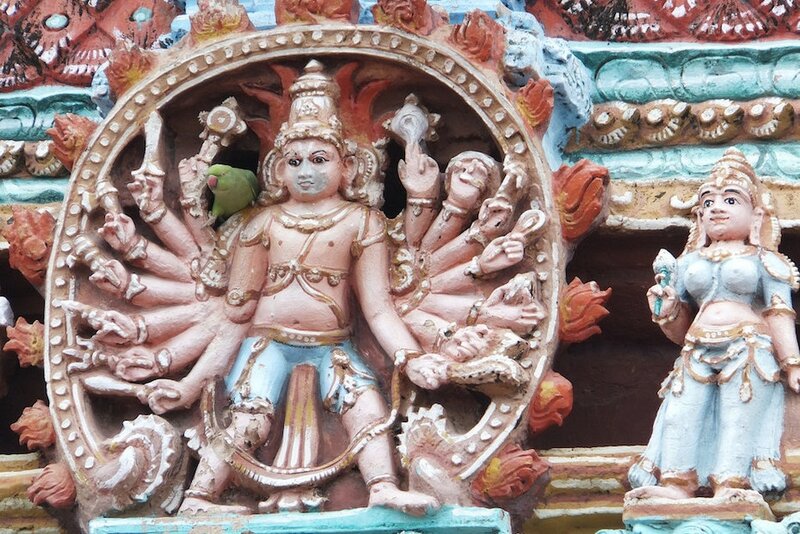 A Green Temples Initiative has been launched in India to encourage Hindu temples to improve their waste and water management and energy use. It also advocates greening landscapes and nearby areas, protecting biodiversity and launching green education initiatives. 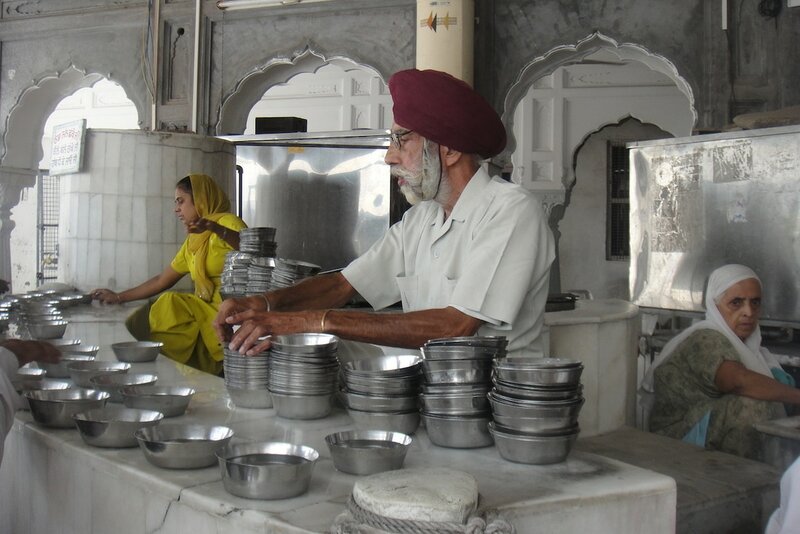 Despite the intense heat, there are no plastic bottles to be seen at the Golden Temple in Amritsar, India, Sikhism's holiest place. Instead water stations staffed by volunteers have been set up around the site, providing pilgrims with clean water in stainless steel cups. Tonnes of used polythylene bags are dumped every day in Kano, Nigeria. 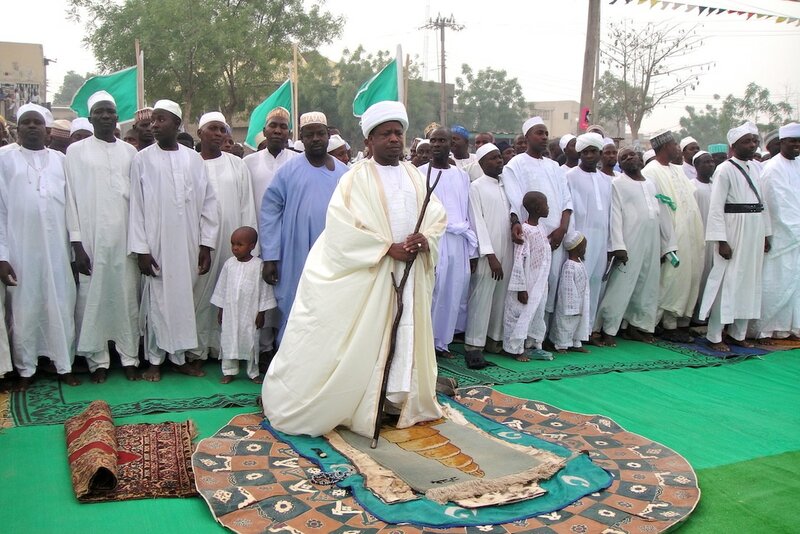 Sheik Qaribullah Kabara, leader of the Qadiriyyah Sufi Movement, has launched a programme in which children are rewarded with academic points if they pick up 100 pieces of used poly-bags each week. The Tirupati Hindu temple complex in India serves food to millions of devotees every year. As part of its environmental efforts, it has installed solar powered lights, a solar cooking system, windmills and a water recycling system that purifies waste water before it is used in the Temple’s gardens. 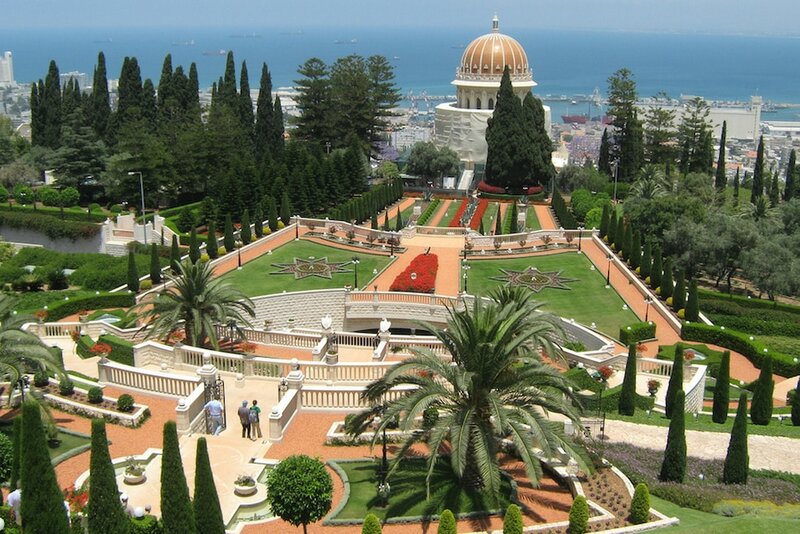 The Bahá’í World Centre in Haifa, Israel, is a place of pilgrimage for more than five million Bahá’ís worldwide. After the Centre introduced a policy of energy conservation and replaced all light bulbs with energy efficient ones, it saw an 11.5% saving in energy consumption in two years. The Catholic Coalition on Climate Change, a partnership of US Catholic organisations, invites parishes, schools, campuses and youth groups to take the St. Francis Pledge to Care for Creation and the Poor, both in their own communities and online. 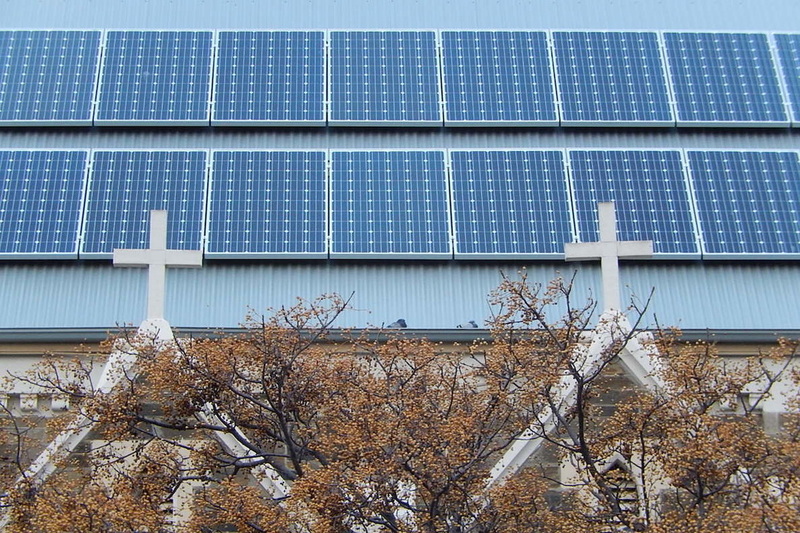 The US-based Interfaith Power and Light has issued a Cool Congregations challenge to help faith communities save energy. They have provided energy efficiency packs and encourage faith communities to protect against deforestation. 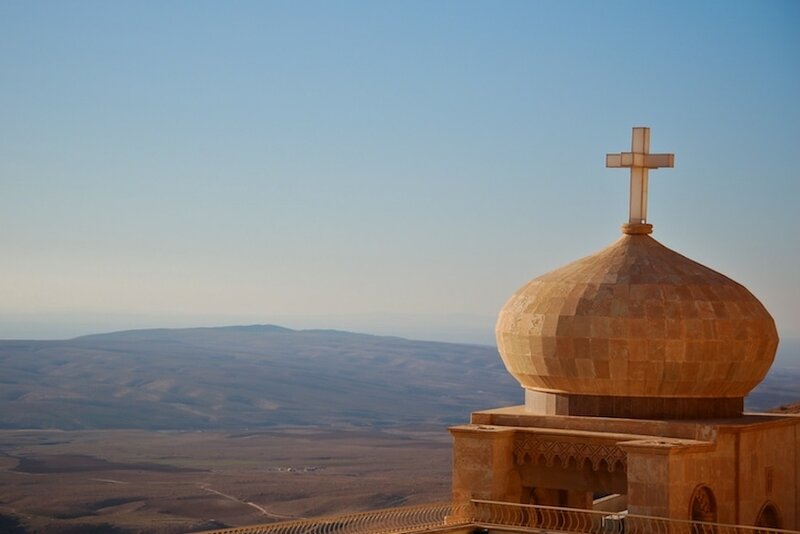 The Abraham Path Initiative is a walking trail across the Middle East that retraces Abraham's journey and celebrates its story of hospitality and kindness to strangers. In 2014 it was rated the world's top walking trail by National Geographic. 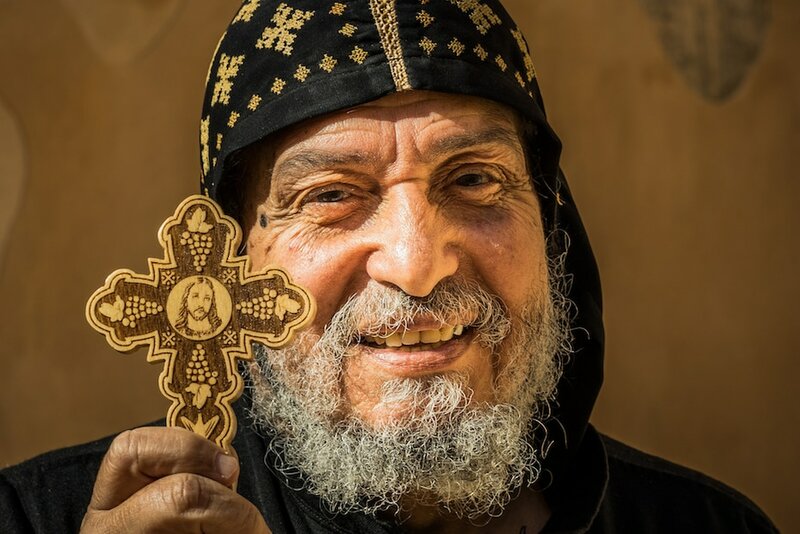 The Coptic Orthodox Monastery of St Pishoy is a model of self-sufficiency in the Egyptian desert, with some 400 acres of desert land reclaimed through organic farming to feed its monks, labourers and the many pilgrims who visit the monastery every year. 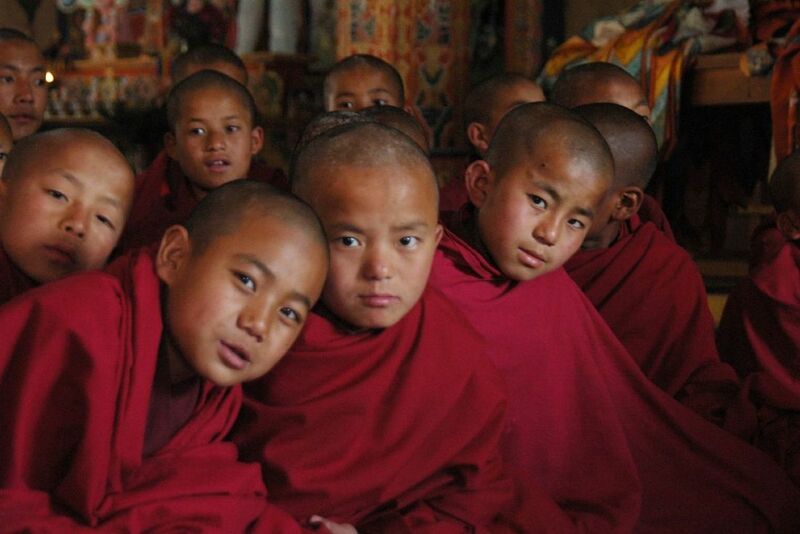 Until 2008, there were just two taps and one toilet block for more than 200 monks in Dechen Phodrang Monastery, Thimphu, Bhutan. A new toilet block and water supply were installed, and new electric stoves, saving tonnes of wood, and classes in environmental awareness held. Jewish, Christian and Muslim volunteers from Friends of the Earth Middle East have all worked to clean the River Jordan, a sacred site in all three faiths. 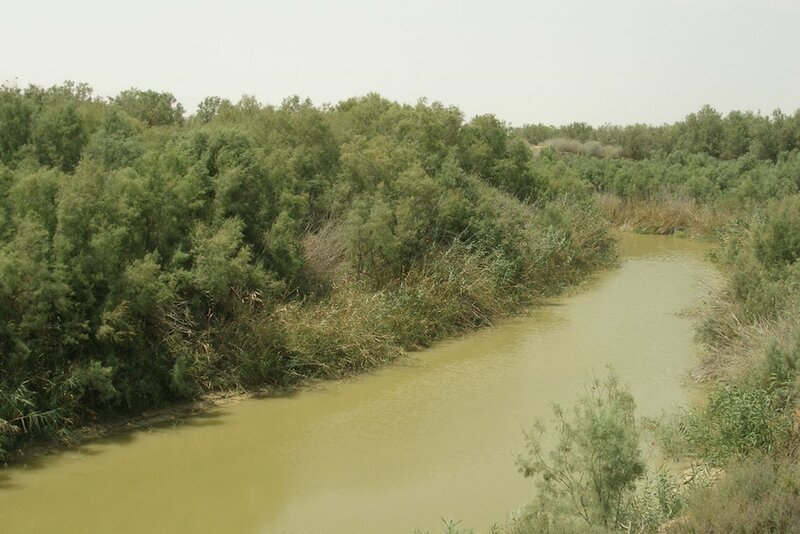 Publications on on the importance of protecting the shared Jordan River have been developed for the three faih communities.